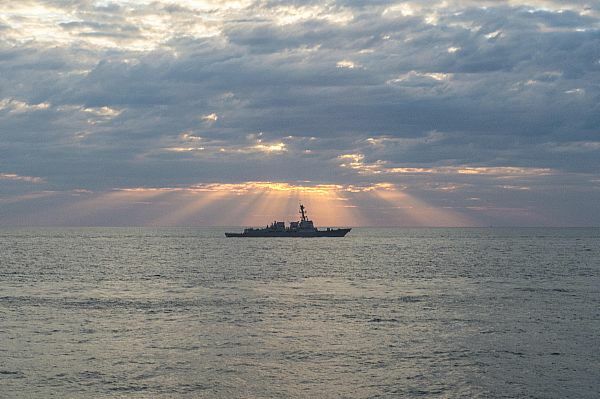 This is an amazing photo of the USS Preble. Going through the summer with a loved one deployed could make for a very long summer. Is your spouse on the USS Preble? We invite you check out our podcast and listen in to our show. We share our latest news, tips for navigating military life and how to make the most of this time apart. Check out our show here and subscribe today! Thanks for listening. Join Wendy and Krista, The Military Spouse Coach (TM), for this episode of The Military Spouse Show featuring Vern Yip!! Military Life Radio | Navy Wife Radio – Join co-hosts Tara Howes and Wendy Poling for an all new show featuring Sophia Vergara. I remember the first time I saw the Navy’s Blue Angels at an air show in St. Louis over a 4th of July weekend. I must have been around 15 and was spending the summer visiting my grandparents. It was a pretty amazing experience. Being part of the military lifestyle wasn’t even a thought back then. Since then I’ve seen them three or four times and it NEVER gets old. It is always fun, exciting and VERY LOUD! 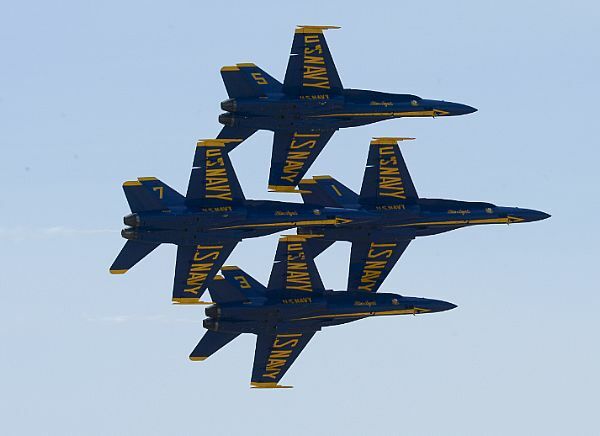 I’m excited to share the Blue Angels will begin their new schedule this spring! Personally, I can’t wait to see the show at NAS Kingsville the weekend of 29-30 March! What do you love about the Blue Angels? 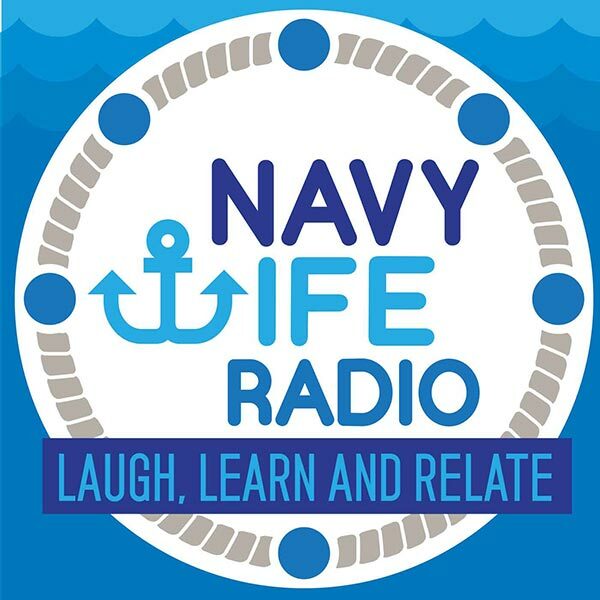 Join co-hosts Tara Howes and Wendy Poling for an all new show of Military Life Radio | Navy Wife Radio! Angelique Cabral, who plays Jill Perez, on FOX TVs hit show ‘ENLISTED’. Angelique joins us LIVE to talk about her role on the show, the training she received and …well, you just have to tune in! About ENLISTED: An irreverent and heartfelt single-camera comedy about three brothers on a small Florida Army base and the group of misfits who surround them. TV Host and Fashion Journalist Louise Roe who is currently the host of the NBC’s Hit Competition Show “Fashion Star”. Louise will be sharing her tips and secrets on how to get ready for a party, business or social event. Subscribe to our show on iTunes today! It’s free, easy and you’ll never miss an episode! CHEERS to YOU! BlogTalkRadio recently selected our show as a “Featured Host” and one of BTR’s top 300 shows out of 15,000! We are celebrating being in the top 2% of the BTR network. Thank you if you have ever listened to, shared or been a guest on our show! Military Life Radio (MLR), which began as Navy Wife Radio (NWR), is an internet radio talk show / webcast featuring a team of unique and diverse military spouses in age, background and experience. The show first aired back in April 2007, has since aired over 170 episodes and has thousands of downloads every month. The MLR site and show mission is to motivate and encourage military spouses to do what they love and follow their dreams. MLR is passionate about helping build resilient military families through sharing resources and providing encouragement to get through this crazy, amazing military life. Airing most Tuesday nights at 9pm central, Military Life Radio offers a place for spouses to step away from the stress and chaos of military life to relate with other spouses in their same lifestyle.